“Flick Your Rich Switch Transformations” ™ (FYRST ) is ® to www.24HourWealthCoach.com. The process of “Flick Your Rich Switch” utilises technologies drawn from a wide variety of very modern areas, including neuro-science, quantum physics, psychology, pyscho-neuro-immunology (PNI), neuro-plasticity, neuro-associative physiology (NAP), neuro-linguistic programming (NLP), emotional field technique (EFT), cognitive behavioural therapy (CBT) and more. We have studied ancient wisdom from hypnotherapists, spiritual gurus, Freemasons, Templars, Rosicrucians, Buddhists, magicians, and shamans. 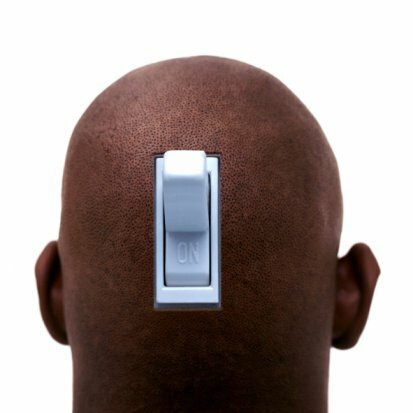 Are you ready to Flick Your Rich Switch? Get in touch and see what amazing transformations await you!